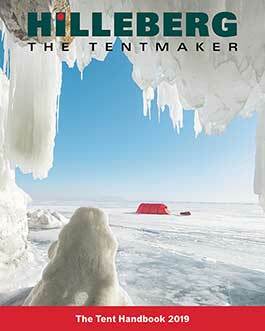 Download and view pitching instructions for your tent. Click on the model image to view PDF files with instructions. Viewing PDF files requires Adobe Reader. Click on the here to download.